The Tempo1 is a small radiant heater designed to heat an area up to 140m2. 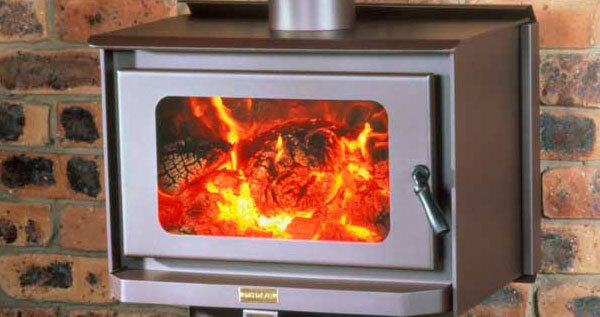 It is the perfect small wood heater for many applications. It is designed with a 116mm flue outlet. This unique feature allows the Tempo 1 to be installed in a new installation, or an existing installation as a replacement for an old pot belly stove or as an insert into an open brick fireplace.